I absolutely loved the opportunity to see the Vatican Museums. It was like my eyes were going to a progressive dinner at the finest of restaurants, but they had to sit in a fair bit of traffic to get from one place to the next. Walking through the Vatican Museums is like walking through Ikea, if Ikea housed some of the world’s most revered artworks and you couldn’t just pop them in your trolley and keep going. Instead of arrows on the floor showing you the way through the maze, at the Vatican you have no choice but to flow through with the sea of people. And once you’re in, you have a one-way path till the end. Make sure to buy tickets online in advance so you can avoid the long line. And trust me, this is well worth it as the line to the Vatican Museums is by far the most absurd thing I’d seen on that trip. 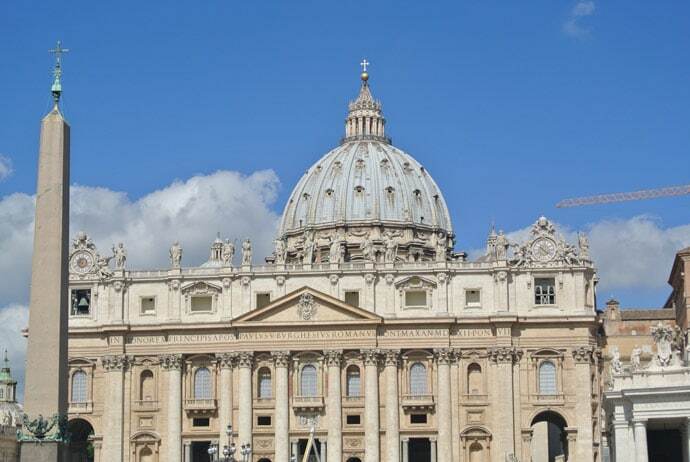 I actually preferred St Peters Basilica over the Vatican Museums. You could move around a bit more inside and have some freedom, and there was beauty everywhere you looked. I’d never seen anything like it. The Colosseum was the first thing we did in Rome, and it’s everything you would expect it to be. If you want to avoid the huge lines, go in the afternoon or better yet, buy your tickets from Palatine Hill. This was the second thing we ever did in Rome and probably the moment I fell in love with the city. 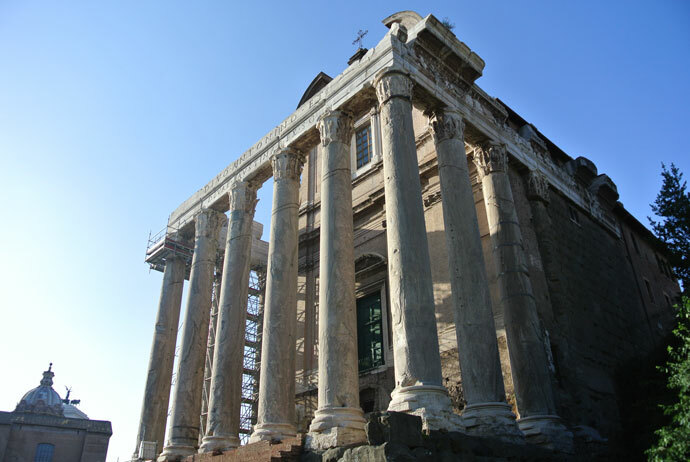 Palatine Hill is the site of first settlers and later a residential area of nobility. It feels like you’re walking through a beautiful park that has so many stories to tell. It’s absolutely one of my favourite things to do in Rome. The Roman Forum was a place of political and business activity and is now one of the most important archaeological sites in the world. Circus Maximus was one of the largest stadiums in Ancient Rome that held chariot races. You can walk past this near Palatine Hill. 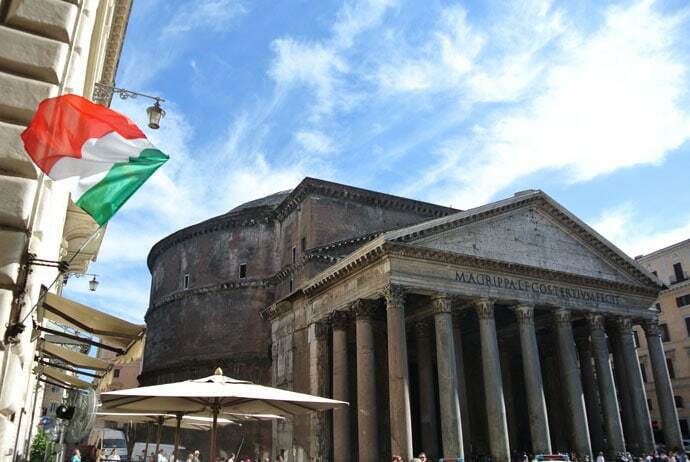 The Pantheon is a temple dedicated to the Roman Gods. It’s amazing architecture and history is well worth the visit. This is a site of ancient ruins and also the place where Julius Caesar was assassinated. At the site of Largo di Torre Argentina is a Cat Sanctuary that cares for the stray cats that reside there. You can visit here to see the cats and donate. One for the cat lovers. 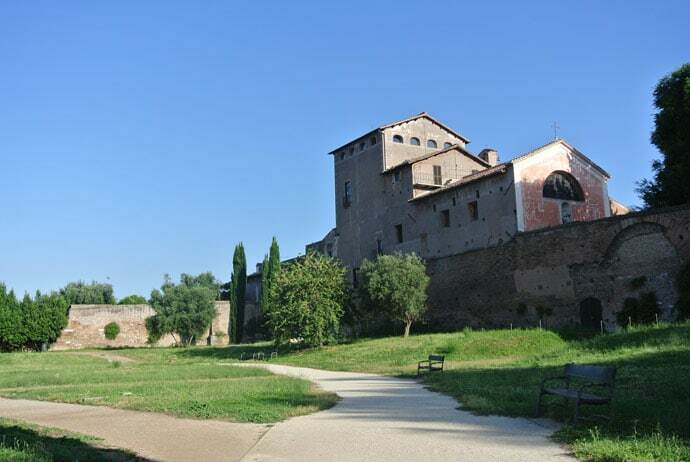 In one of the neighbourhoods of Rome, Testaccio, you will find the Non-Catholic Graveyard for Foreigners. It contains the graves of many famous artists, such as poets Shelley and Keats. Next to it, you will see the Pyramid of Gaius Cestius, a large pyramid tomb. 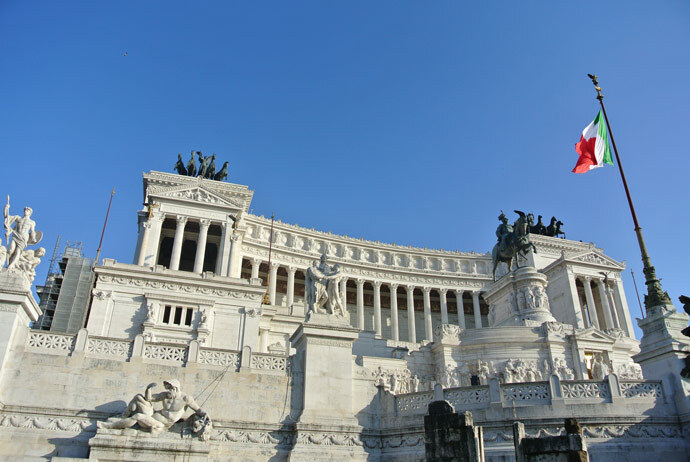 Piazza Venezia is pretty chaotic with traffic, but around it, you will find Il Vittoriano, a monument dedicated to King Victor Emmanuel II. 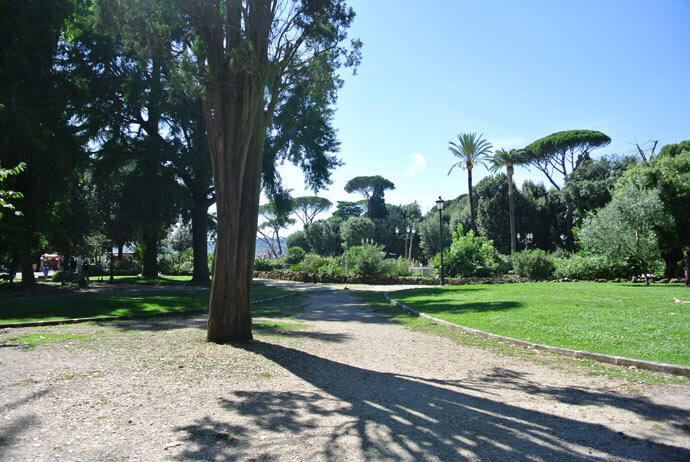 Villa Borghese is a sprawling park with great views over the city. A great way to relax. 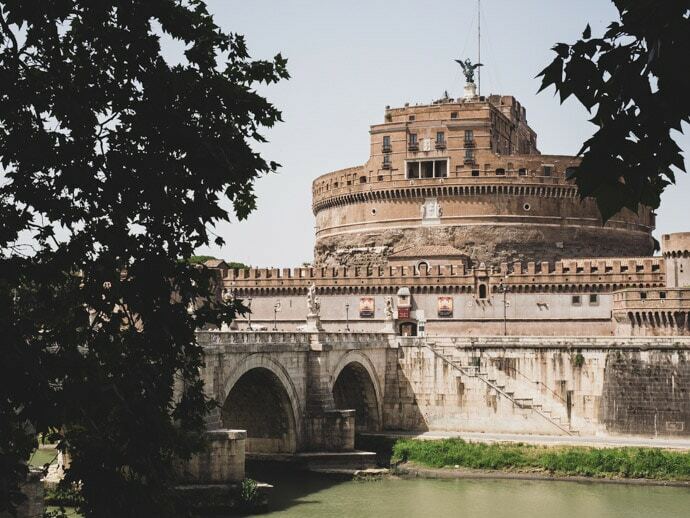 We stumbled across Castel Sant’Angelo Castle after getting lost at night. We thought we would try our luck to see if it was open, and not only that, we were right in time for a 10 pm tour. I’d really recommend the night tour as it added this eeriness and it was easier to imagine how it would have been. Castel Sant’Angelo was so interesting and one of the best things to do in Rome at night. We didn’t get as far as we’d have liked, but we have explored the neighbourhoods of Testaccio and Trastevere. But there are many easy day trips to take from Rome such as Orvieto, Ostia Antica and the beaches like Ostia Lido. 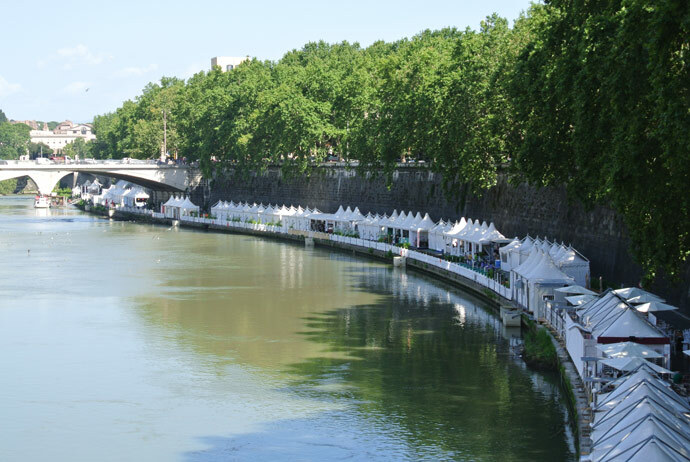 Walk along the Tiber river and cross some of its beautiful bridges. 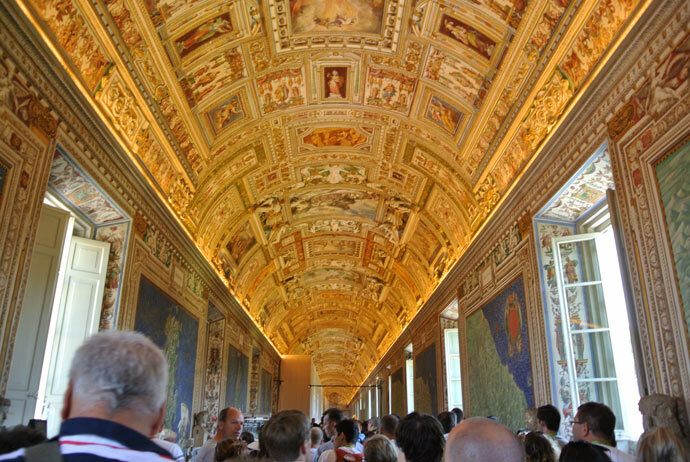 As you exit the Vatican Museums, you can get your iconic Vatican postcard and send one back to your family and friends straight from the Vatican. There is also a Vatican post office on St Peters Square. Seeing Rome from above can give you magnificent views. 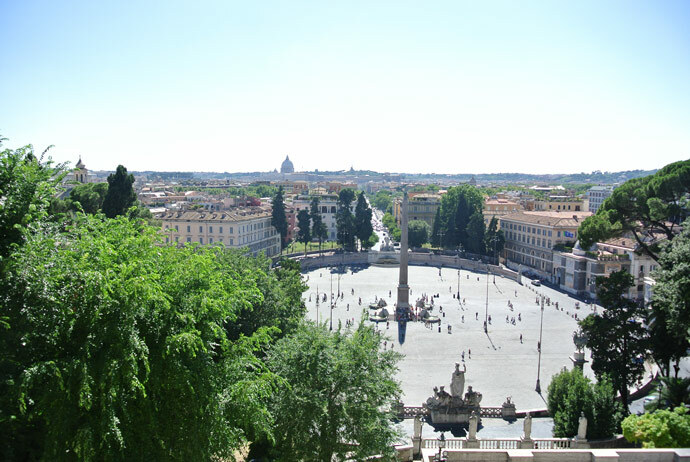 You can get great views from Villa Borghese and we stopped by the InterContinental hotel for the views and a drink on the rooftop bar. Another great place for views over Rome is Gianicolo Hill (also known as Janiculum Hill). 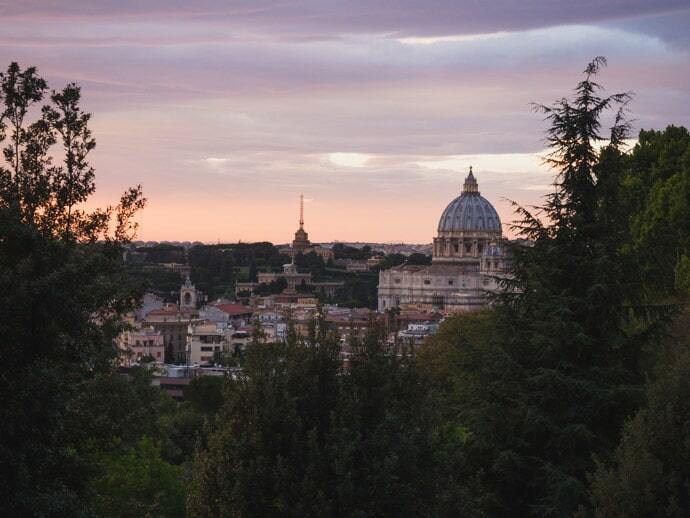 Speaking of Gianicolo Hill, it’s perfect to walk (or get a taxi) here for sunset and see the beautiful views over Rome. Afterwards, have a delicious dinner at Antico Arco nearby, one of our favourite places to eat in Rome. The best way to explore anywhere is to wander the streets without a plan. 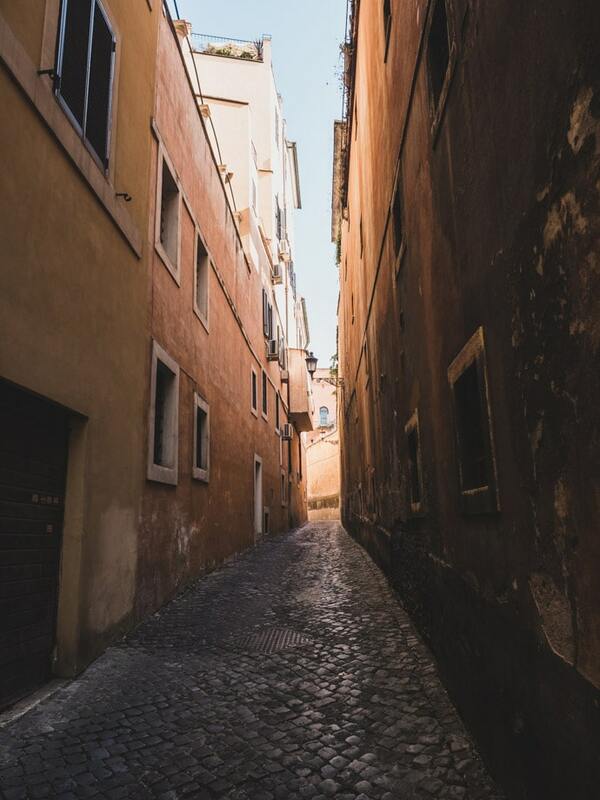 Usually, I get my bearings pretty quickly, but in Rome, those little streets get me every time! The Nasoni are one of the best things about Rome. 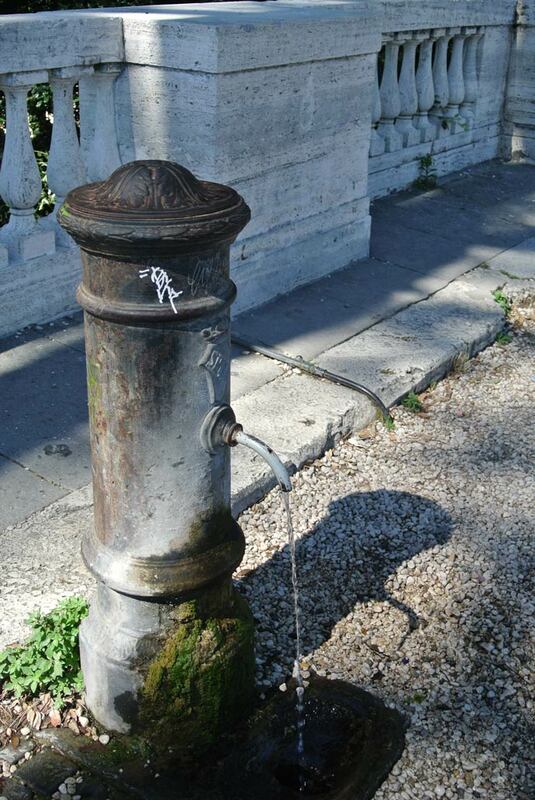 Little water fountains spread out all over the city, that you can use to drink from (just put your hand over the end and the water will come out of a hole on top) or use them to fill up your drink bottle. One of Romes busiest fashion streets, starting at the Spanish Steps. Even if you’re not shopping its worth a look. Amazing architecture everywhere. You will want to remember it. We were so happy to stay in Trastevere for a month on our last trip to Rome. 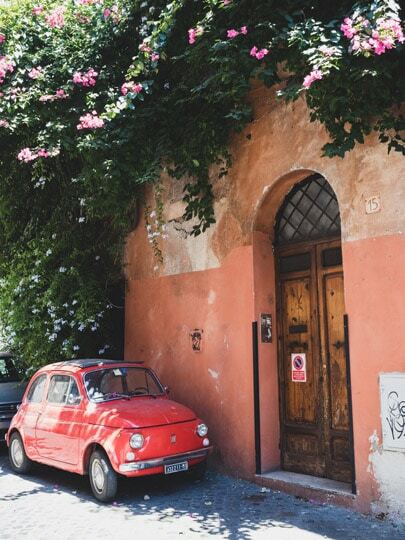 This historical neighbourhood of Rome is beautiful. 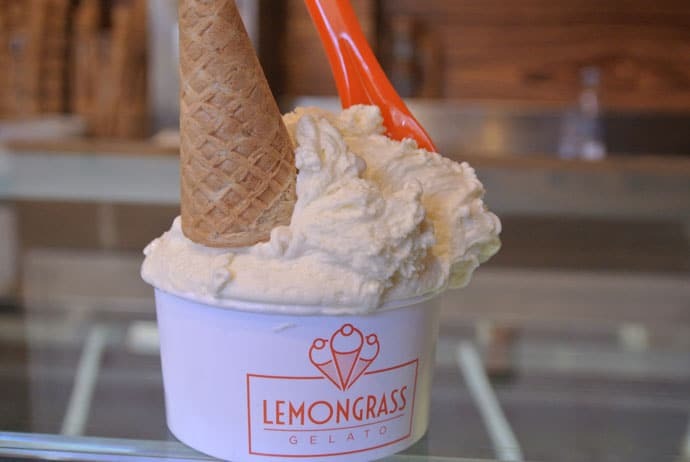 Make sure to visit Piazza Santa Maria, the Basilica of Santa Maria, have gelato from Fior di Luna, buy some traditional biscuits at Biscottificio Innocenti, and if you’re there on a Sunday, visit the Porta Portese flea market. You can walk to Trastevere from the city, just across the river, or you can take tram no. 8. Testaccio is an old working-class neighbourhood of Rome that’s full of character. There are lots of great food options here such as the Testaccio markets, Flavio al Velavevodetto and Da Remo for pizza. We did a great food tour of Testaccio with Eating Italy. A great introduction to food in Rome for your first visit. Aperitivo is that time of night, around 6-9pm, where you stop and have a drink and snack. Some bars include the snacks with your first drink. Italian food is absolutely delicious. There are some great restaurants in Rome, but it screams tourist if you have dinner before 8 pm, or better yet wait till 9 pm. I’m not a huge coffee drinker but in Rome, I have an espresso every day, and I enjoy them all! It’s such a great experience standing at the bar to have your espresso. 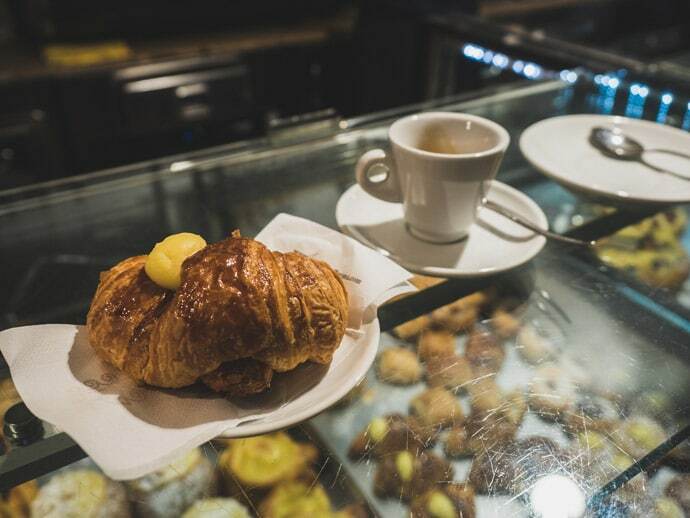 Find our favourite coffee in Rome here. Similar to a croissant but denser and can come filled with creme or chocolate. A perfect way to start the day! I love visiting supermarkets when travelling. It gives me that local feel and it’s the time I start imagining what it would be like to live somewhere. Supermarkets in Rome are stocked with amazing meats, cheeses, bread and desserts. When we spent a month in Rome, we spent lots of time exploring the supermarkets whilst we were staying in our Airbnb. 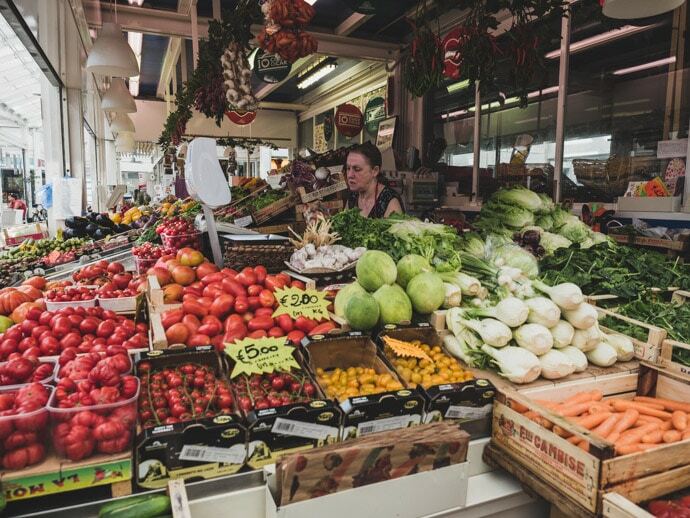 We love the fresh fruit and vegetable markets of Rome. 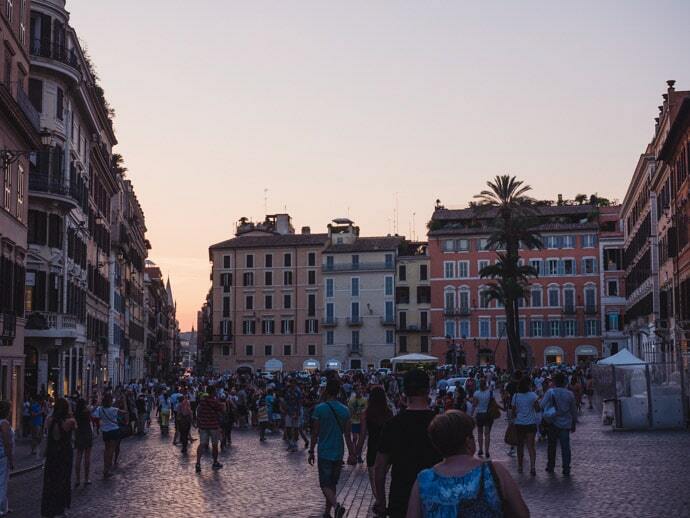 Some of our favourites include Campo de’ Fiori, Testaccio Market, and Trionfale Market. Rome has so many different styles of pizza. Some are thin, some are thicker and some have a focaccia-like base. Some you buy by the rectangle slice, and some are whole round pizzas. All are delicious. We tried some beautiful wines in Rome and throughout Italy, and I just enjoy tasting the differences. 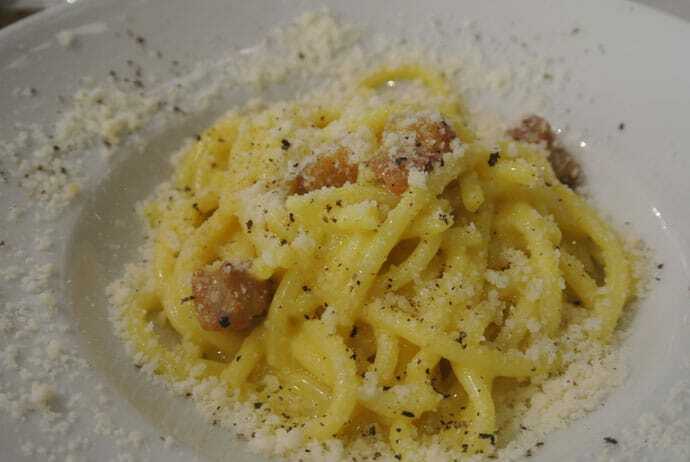 Read More: Find out our favourite places to eat in Rome here. An Art Gallery in the Villa Borghese gardens. A commercial suburb of Rome very different to the city centre, with architecture commissioned by Mussolini to display his fascist ideologies. An ancient Roman Road where you can walk and see ruins. Closed to traffic on Sundays. Here’s some information on how to get there. Some beaches can be visited as a day trip from Rome, such as Santa Marinella and Sperlonga. Any Italian cooking skills you can bring home with you can only be a good thing. Seen Rome by foot? Time to experience another side to Rome and see it from a scooter. 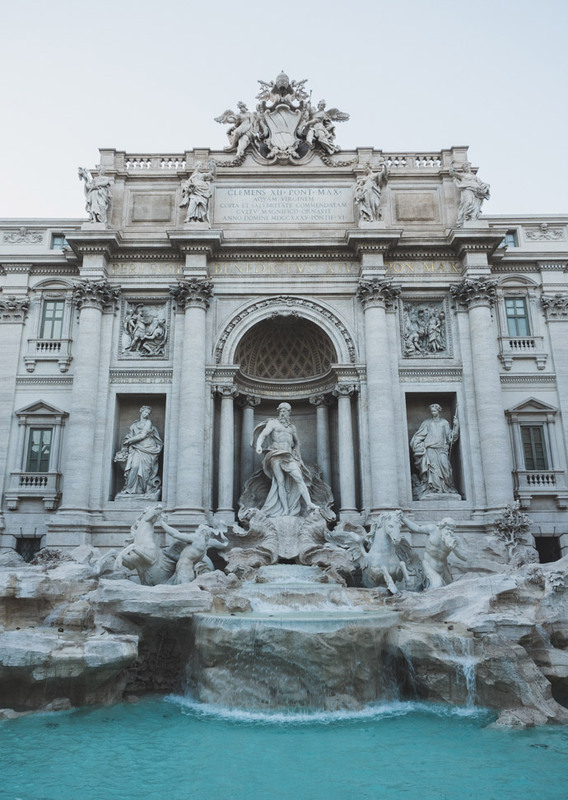 So that’s 42 things to do in Rome, enough to keep you busy for a while :) We love spending time in Rome and can’t wait to return again to discover even more. 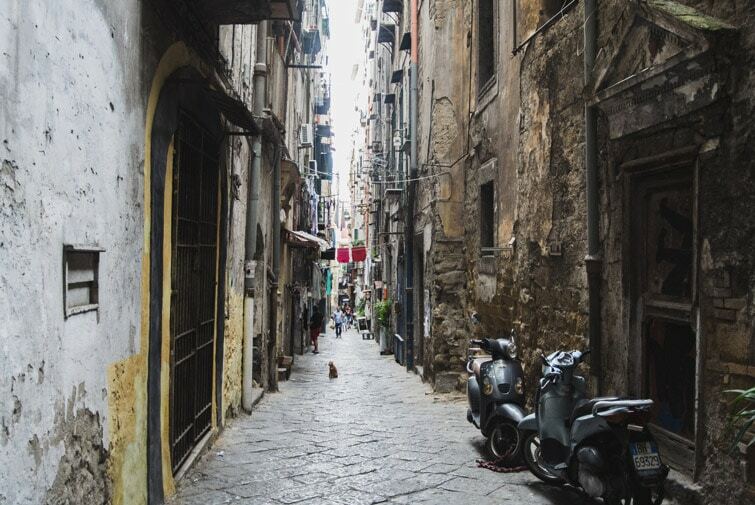 Italy, TravelThings To Do In Naples & Is It Worth The Visit?